Why did you enter TWIA 2015? 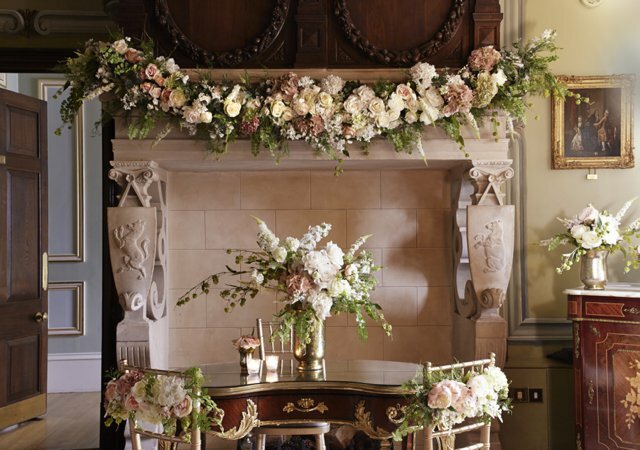 I have supported the Awards since they launched in 2011, both because of the platform and recognition they offer to those working in the wedding industry, and because couples need – and value – independent advice when it comes to selecting their suppliers. Fetcham Park launched at around the same time but it took me a couple of wedding seasons to enter whilst we were finding our feet. 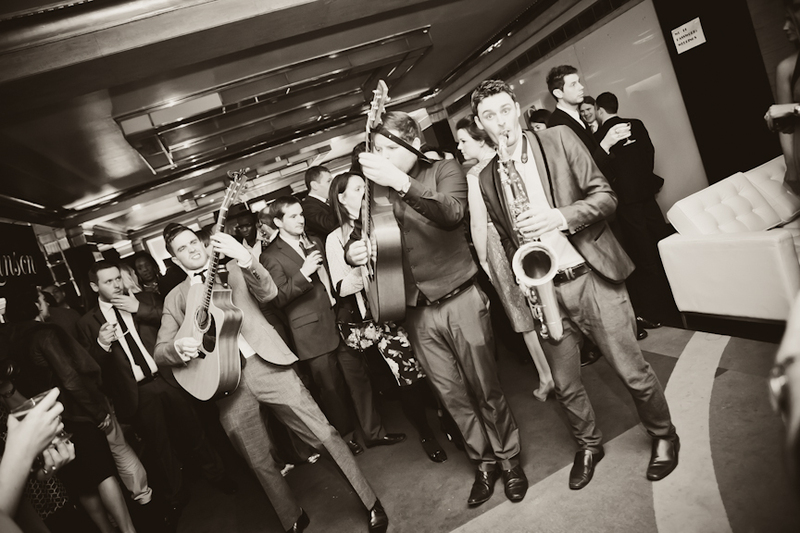 TWIA 2015 felt like the right time as we had some really special weddings and it felt like the house was ready! 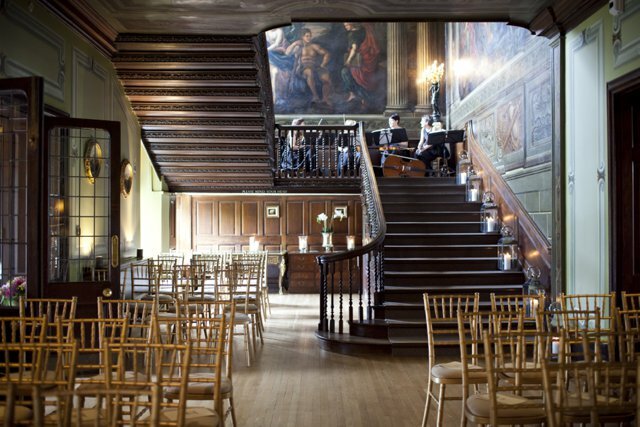 I launched Fetcham Park in 2011 and we hosted our first wedding in 2012. 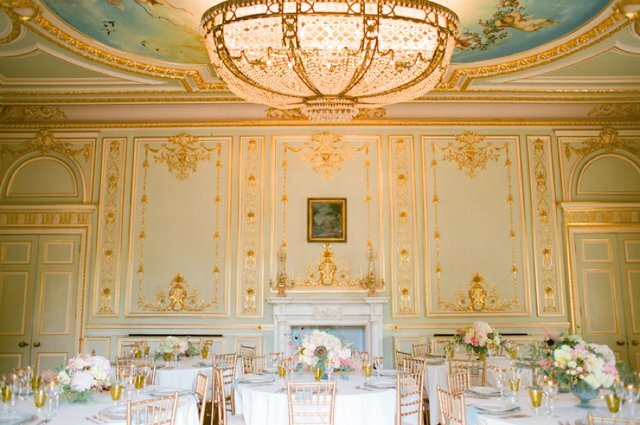 Prior to that I worked at Burberry and Alfred Dunhill in marketing & events and following my own search for a wedding venue in 2010, I realised that I wanted to create a new type of wedding venue and was fortunate that my parents supported my plans for Fetcham Park, a property we had owned for 15 years. Without a doubt, the best part of my job is delivering an exceptional service. 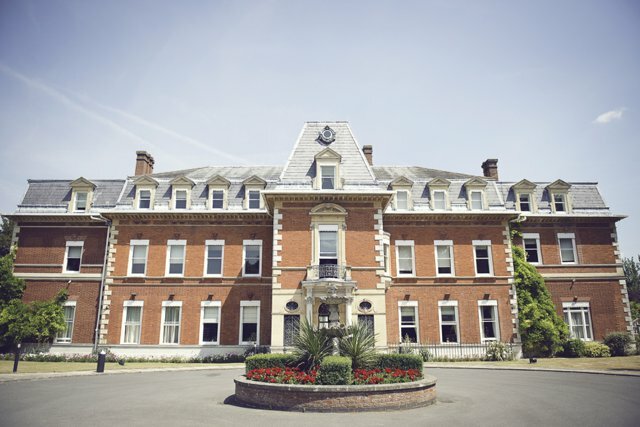 Every company that I’ve worked for has been the best at what they do and I want no less for Fetcham Park and the service we provide for our couples. Our couples guide every aspect of what we do: whether that’s thinking how I can improve the house or our services, improve communications, provide online resources, expand and curate Laura Loves (our version of a recommended supplier list), working with suppliers to improve all aspects of the services we jointly provide, writing informational blog posts or just offering emotional support during a stressful time in their lives, my team and I really do endeavour to do everything we can. Crucially, my aim is that our couples enjoy the planning process as much as the day itself and don’t lose sight of what’s truly important: their marriage, not just their wedding day. How confident did you feel about winning? I had almost missed the Regional Event due to illness, but winning the Regional Award was the perfect substitute for my sickbed! When it came to the Nationals I was very excited but I wouldn’t say that I was confident as there was such strong competition in our category. 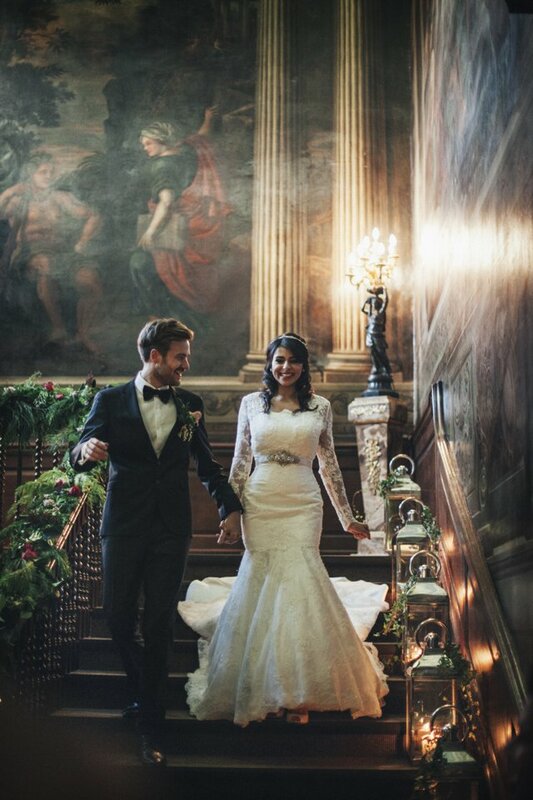 When they announced that Fetcham Park was the Best Town/City Wedding Venue in the whole country I didn’t immediately take it in, but then I couldn’t stop smiling once I realised! To say that I was delighted is an understatement. 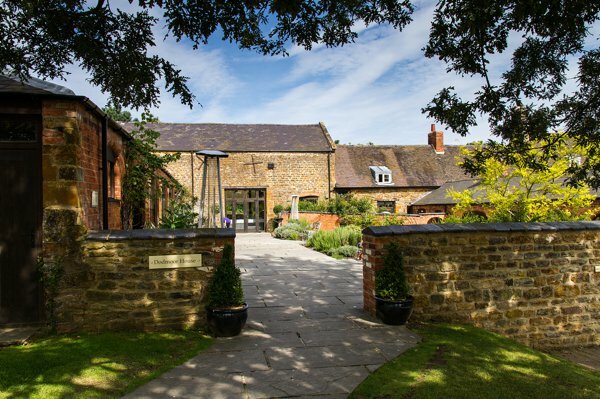 I always wanted to provide a wedding venue with a difference; a wedding venue that put the couple at the heart of everything we do. And that’s exactly why it means so much: these are the only client-voted regional and national awards so it’s thanks to our couples – and an expert judging panel – that we won. 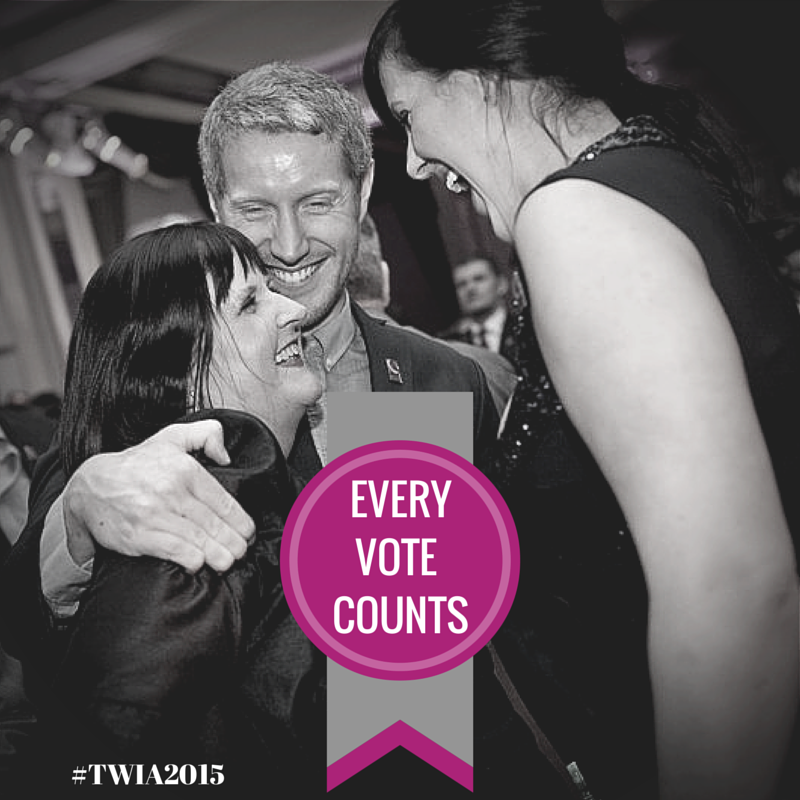 What has been the most valuable part of TWIA 2015 for you? When I launched I was new to the industry and very grateful for the support shown to me by some brilliant suppliers, without whom I would have struggled to establish myself and the house. I am delighted that Fetcham Park can now repay that favour and offer them a platform, along with emerging talents that I’m able to promote thanks to the visibility afforded to the house from winning the award. At the end of the day, a wedding is a team effort and I am delighted that so many people have been able to share in our success. How has winning an award affected your business? It has definitely enhanced our credibility with suppliers and couples alike. And I have used it to (shamelessly!) introduce the house to a number of businesses that I have long-admired in the hope of getting their attention at long last! 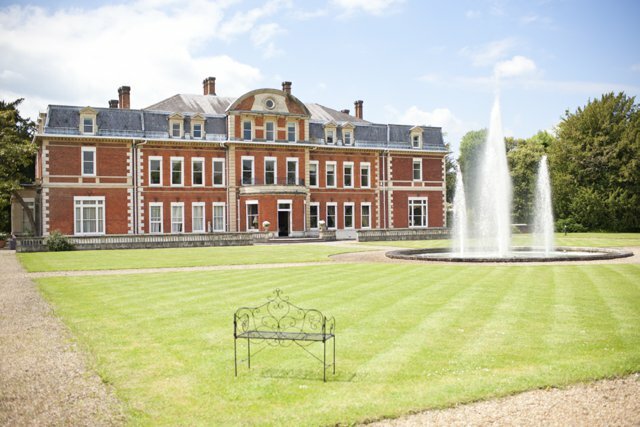 We’ve also now got a lovely list of honest, unbiased reviews from out voter feedback which has not only helped us shape the business for the next 12 months, but also given us a very valuable set of opinions from people who have experienced Fetcham Park firsthand that we can share with potential clients. Did you enjoy the National Awards ceremony? I loved it. The photos aren’t all that pretty though! It was a great opportunity to celebrate with so many industry colleagues, both in terms of what we’ve all achieved and what makes it such a brilliant industry to work in! It also provided the perfect way for our team to let their hair down and to thank them for their hard work. 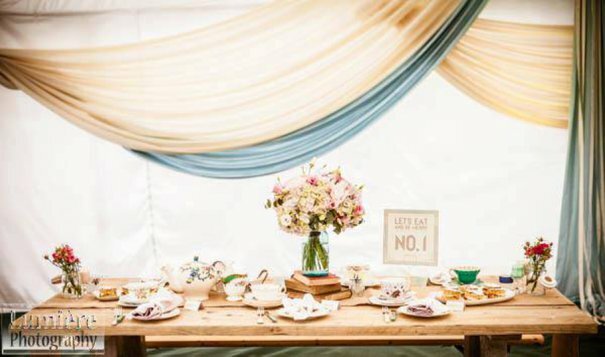 Will you be entering TWIA 2016? Absolutely! And this time it’s all about our team, who so massively deserve recognition for the unparalleled levels of service they offer our couples. My advice to anyone thinking about taking part in TWIA would be to recognise that it will take you time to enter (anything worth winning is worth spending time on, so don’t dismiss it because of that!) but also remember that your clients will love having the opportunity of supporting you.